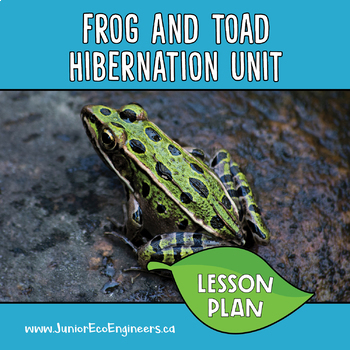 This unit works as an add on to any winter animal hibernation, migration and adaption unit. 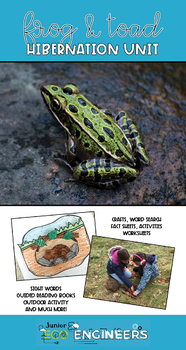 It mainly focuses on what frogs and toads do during the winter. 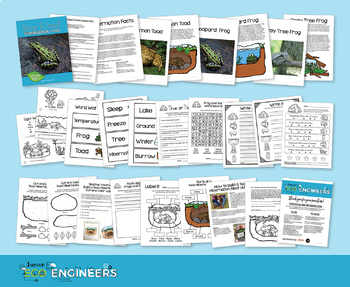 It also includes the Build Toad Hibernation Nests, which is an outside hibernation activity so you can take your students outside to put real world practice on what they have learned. Please note this package includes a license for ONE CLASS.